Check out all the new updates on the site! 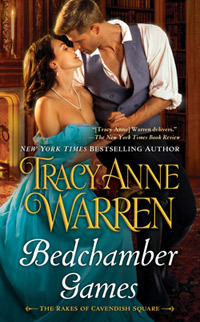 Read an excerpt from The Bedding Proposal (The Rakes of Cavendish Square, Book #1, On Sale Now!). See the new cover for Mad About the Man (The Graysons, Book #3, Coming 10.6.15) and read the description for Brie Grayson’s book. Also see new items in Appearances, Contest and Books in Translation.